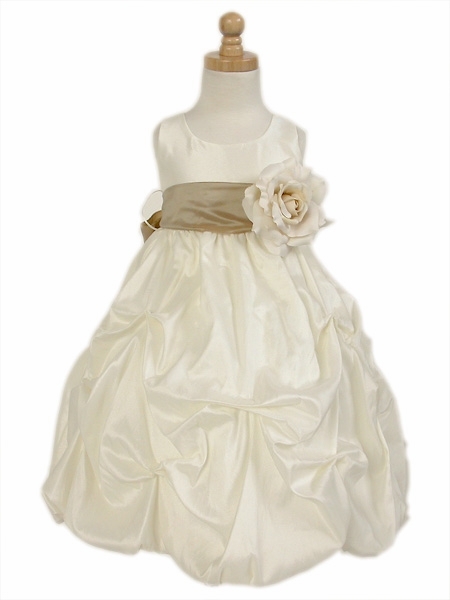 We just bought this for our grand-daughter, who will be acting as her Aunt's flower girl. The skirt matches the bride's gown perfectly, and she looks so sweet. Prosordered a size up to allow for possible growth, and with a small under skirt flounce, it is perfect. ProsMade in the USA. Well made and true to size & color. 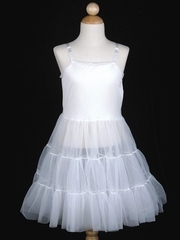 ConsFor larger sizes, needs more tulle underneath - otherwise it falls flat which ruins the look of the dress. 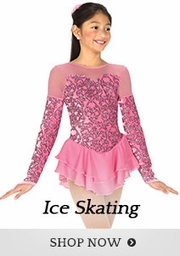 The pic on the website is misleading, makes the dress looks puffier when its really not for older girls. I absolutely love these dresses!!! 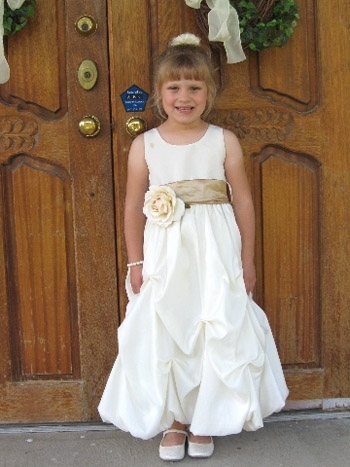 I am getting married next spring and ordered 4 for my flower girl and 3 other little girls. 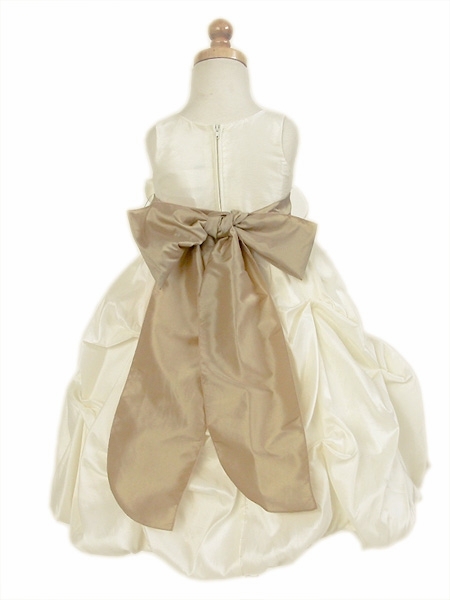 The Ivory Taffeta has a beautiful shimmer and the Champagne sash and flower are exquisite. The champagne sash is darker more like a gold! These dresses are well made and definitely worth the money!!! Extremely pleased and would highly recommend Pink Princess!! 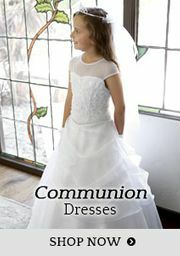 I bought 3 of these dresses to use as flower girl dresses in the fall and loved them. They were shipped very quickly. Loved the dresses, and the price was great too. 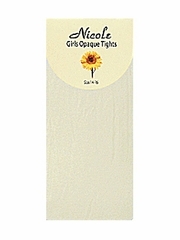 We did add some extra crenoline for the dresses, and ordered a size larger so that they would be floor length dresses. Received my 3 flower girl dresses yesterday and absolutely love them! They are perfect for the 2 weddings my girls have this summer. Just had to buy a different colored sashes and i have 1 dress for 2 weddings. 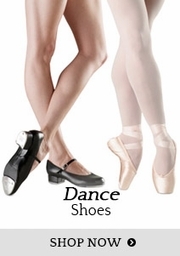 The sizes recommended by your staff fit my girls perfectly and they love to dance and twirl in the living room in them. The flowers could have a little better pin on them since i would guess they will not survive the wedding and reception, but a little hand sewing and they will work great. Thank you, thank you! The dress is adorable! 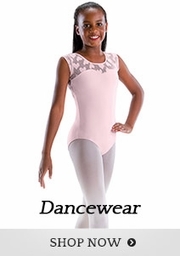 It is lightweight and breathable. 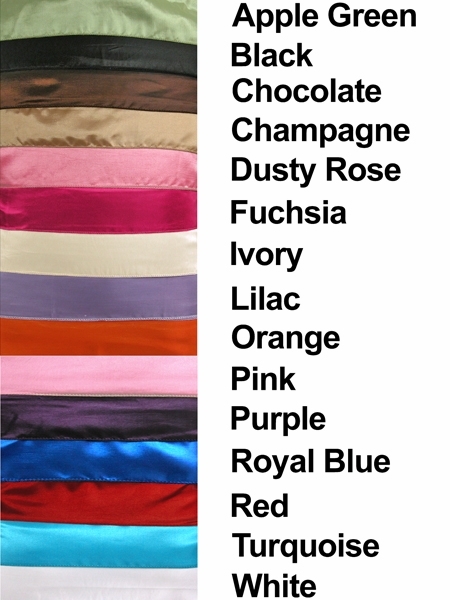 I would recommend getting the ivory sash if you are looking for a champagne color. I ordered champagne and thought it was a bit dark. Thankfully I sent the bride a picture of it and she has a latte color in the wedding as well, so the color works. We truly apologize for any inconvenience with your purchase, Lauren. 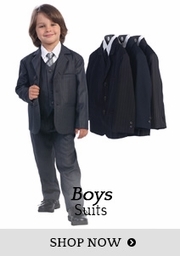 Usually stock is received in multiple shipments, which means the dresses are manufactured at different times. Sometimes the color dye lots come a little different than the last order of dresses received. While processing orders we double check the color and style details for an accurate match before shipping. 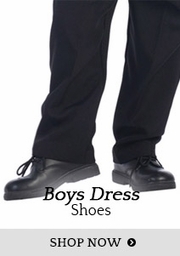 In which case there is a matching issue, if our customer is able to, we reorder the size/s needed from our vendor in an exact match and wait for the arrival before shipping the order. All color shades vary between vendors, without physically seeing the item it is very difficult to confirm the exact color match needed versus the actual color shade we offer. The flower, however, should not have been smashed. If an item is received damaged beyond repair, we file a claim with the shipping company, in this case UPS. A replacement flower can be supplied if there is enough time for a second shipment before the event. 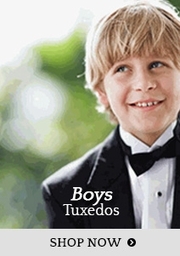 I ordered 2 of these for my 2 flower girls. I couldn't get the sizes I wanted because the "colors didn't match in separate sizes" So one had to be taken in. The champagne sash came looking gold so I had to order a new sash for them. And the flowers were smashed and it's very hard to get them the way it looks in the picture. But they will still look cute once I'm done fixing everything! These dresses were an absolute hit, worn by nieces of the groom. They washed beautifully after the event and looked absolutely adorable. The sashes came in the same size, for a size 10 and size 2, which seemed a bit strange, but the fit was true to size and the kids looked fabulous. This is dress is so cute! Great quality, couldn't have asked for better at such a reasonable price! Could use a petticoat addition to give a fuller effect all in all an easy fix for a cute little dress! I really like this for our flower girl. 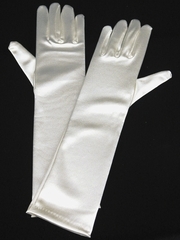 We ordered the white and champaign colored sash. 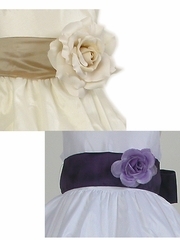 Sash is a little dark, thinking about ordering the sash in ivory instead. 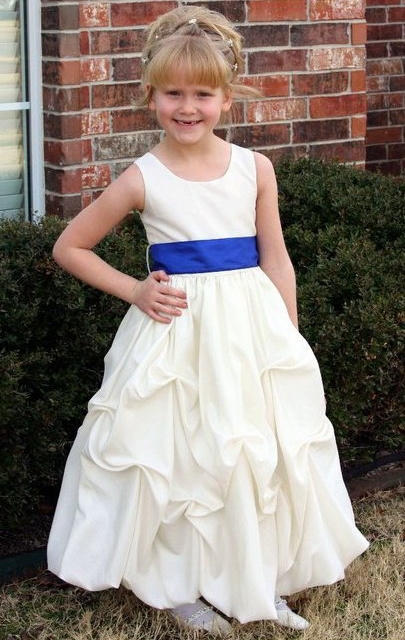 this dress is creative and i love how you can change the sash and iam beind a flower girl in decmber and anyone how read this you go on jackiemakaylarock@blogspot.com and hear more great things of this dress . 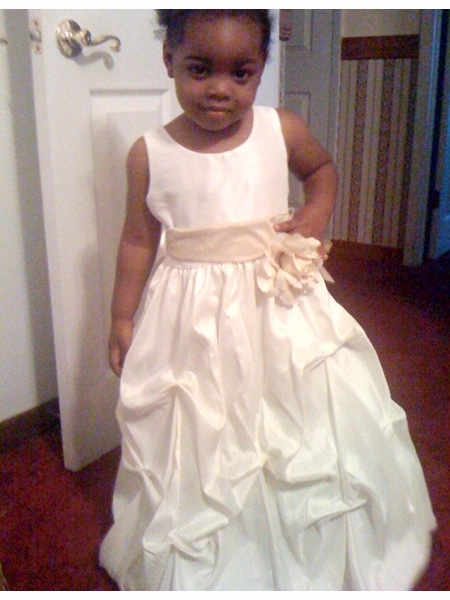 th dress is beaitful .like most tht u an change th sash for any olor sheme..the prie is right n free shipping.